Drinking tea daily is a wonderful habit to get into daily. Starting your day off with a cup of tea could be what you need. There are many different types of tea out there but in order to get the most out of your cup, try and drink the three teas I have listed. The next time you run to the grocery store, remind yourself to try these three different teas due to the insane health properties they have. Besides being absolutely delicious and an inexpensive beverage that has no calories, tea is comprised with a unique amount of natural ingredients which also provide therapeutic benefits. Iced or hotGreen tea is considered to be one of the top teas you should drink. Praised for it’s numerous health benefits, ranging from protecting against liver toxicity to cancer prevention. 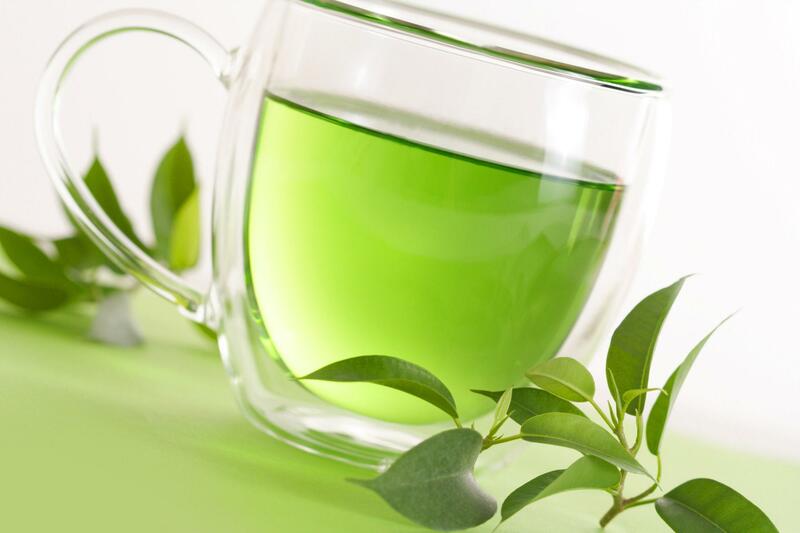 In fact, researchers have discovered a compound found in green tea that could kill oral cancer cells and their cycle. Green tea has many effects because it consists of a powerhouse ingredient and antioxidant, EGCG (epigallocatechin-3-gallate). Green tea may also help you drop weight. ECGC is shown to have thermogenic properties as well as the oxidation of fat. 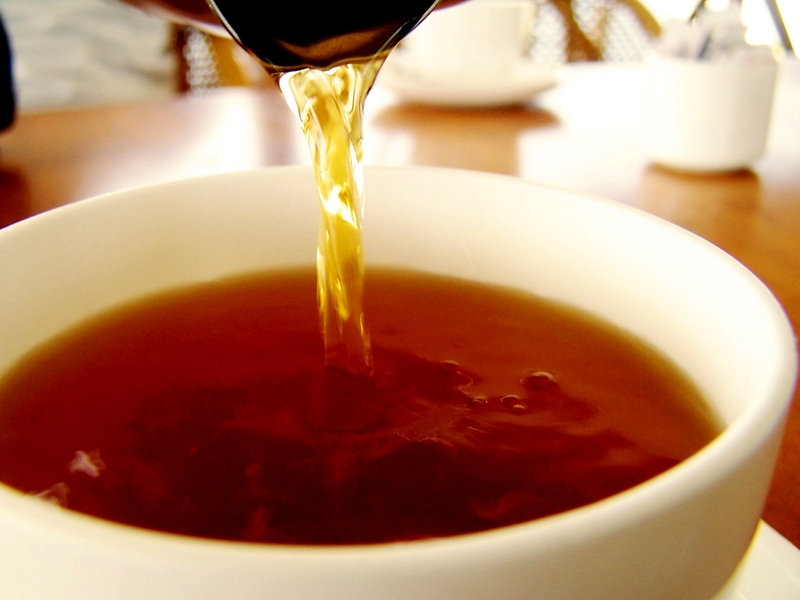 Black tea is considered to have a much stronger taste than other teas. Research has shown that drinking this tea could prevent cardiovascular disease. Studies have shown that black tea produces significant reductions in blood pressure and bad cholesterol. The high amount of EGCG and the amino acid theanine in black tea is responsible for being the factors in lowering the risk of stroke by 21 percent. Attention to anyone that has diabetes or could suffer from diabetes in the future. White tea has been known to improve glucose tolerance. The extracts from white tea have been known to kill bacteria, fungi, and viruses in the body that cause infections and pneumonia. 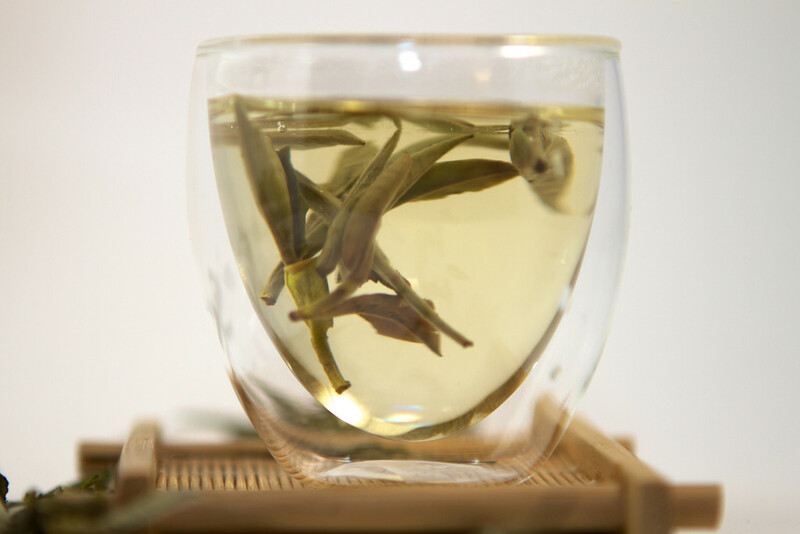 Due to the minimal oxidation of white tea leaves which are considered young leaves, contain a high concentration of catechins-a disease fighting ‘antioxidant.